Chromebooks are they worth it? Google’s Chrome OS; it certainly is a unique thing isn’t it or is it? Chrome OS, which is available on different Chromebooks and Chromeboxes are essentially a browser based operating system that enables the user to live in the cloud and function in an integrated manner with all of Google’s services and applications. Why would I ditch Windows or OS X in favor of a browser based operating system? This device has a very affordable price-point of $249 and is available at a number of retailers online, Best Buy or Staples. 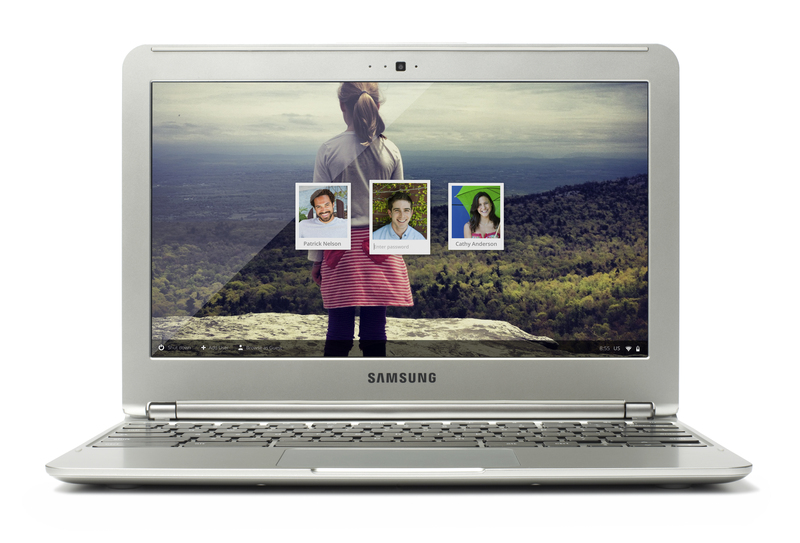 Chrome OS comes complete with all of the features of Chrome that you love on a functional laptop machine. You want apps? Get thousands from the Chrome Web Store. You want a fast boot time? Open the lid. Bottom line: Chrome OS on a Chromebook is a wonder to dive into and fully enjoy. Remember that there is a Chrome OS device or Chromebook for everyone and all are great functioning devices. I whole-heartedly recommend this great device, truly a traditional laptop replacement. Next Next post: Samsung, who do you think you are?